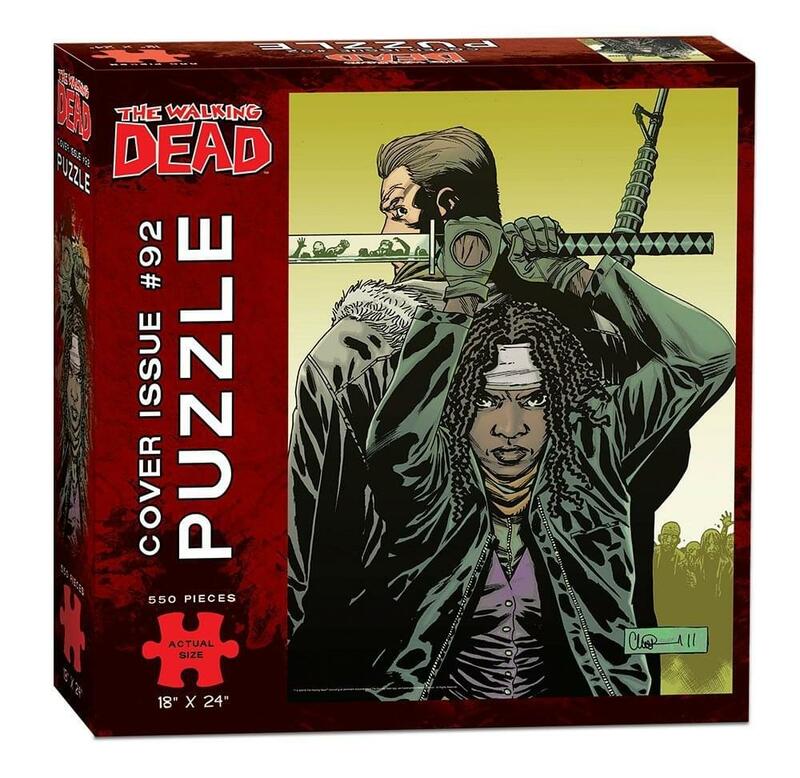 Recreate the comic cover of The Walking Dead issue #92 with this 550-piece puzzle! Puzzle measures 18" x 24" when fully assembled and features the sword-wielding Michonne from The Walking Dead. A perfect gift for Walking Dead fans! 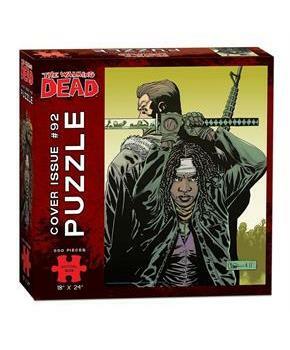 Recreate the comic cover of The Walking Dead issue #92 with this 550-piece puzzle! Puzzle features the sword-wielding Michonne from The Walking Dead. A perfect gift for Walking Dead fans!